OUR CREW – Offbeet’s success is a collective of foodie minds. We are very proud of our team of plant based chefs and front of house staff, they are a lovely bunch of hard working, creative and good looking people. Our chefs are continually experimenting with vegan cuisine, working closely with our local suppliers to produce innovative plant based dishes. Peter adores all there is about food. From growing, experimenting with new dishes, reading recipe books and perhaps borderline obsessing over dishes. 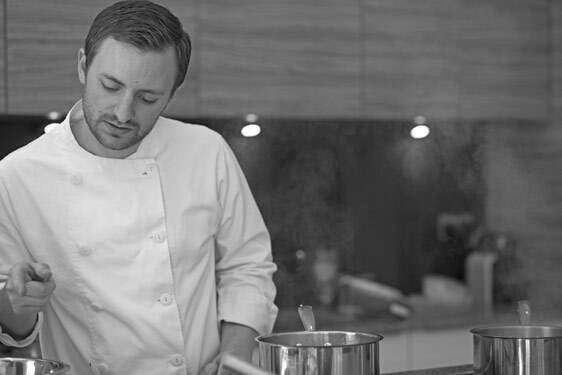 Peter achieved the highly regarded Ashburton Cookery School diploma before working as a private chef and tutor, meeting fabulous people and cooking in amazing venues along the way. 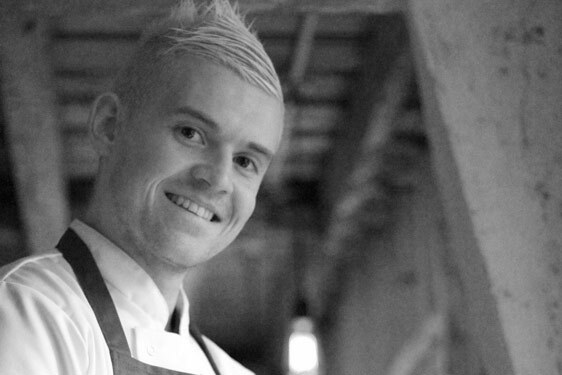 Having converted to a vegan diet a little over 4 years ago, Peter’s passion for food has taken on a whole new level and he hopes to express this through his dishes at OFFBEET. Passionate for food and leading an active lifestyle, Mitch specialises in creating unique and healthy spins on unhealthy foods, perfect for those looking to enjoy treats without all of the calories and additives. He has worked with a number of top brands to create bespoke recipes as part of his blog Macro Mitch (www.macromitch.com) and this year sees him delve into the realm of vegan cuisine. Alex finds something to enjoy in almost every food style known to humanity, as well as the science, history and social implications of food and cooking. He loves to get to grips with new techniques and cuisines, understanding the principles and flavour combinations that make some things work so well. 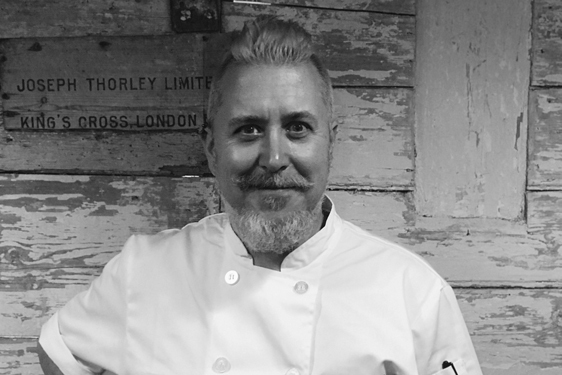 He is committed to reducing his ecological impact and the issues around food production led him to adopt a plant-based diet 3 years ago, at the same time as he started a career as a professional chef. Favourite Ingredient: Fennel… or lemon… maybe fennel. No it’s lemon. Fennel. Until a couple of years ago, Emily was unconsciously putting all kinds of chemical laden foods into her body. Then something clicked in Emily, enlightening her to start loving her body & start nourishing it with what goodness the earth has provided. 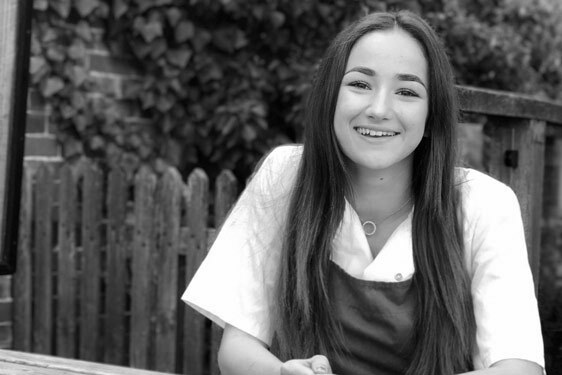 With this health conscious revolution, Emily developed a real passion for nutrition, health & wellbeing. With this came a love for cooking from scratch & experimenting with food. Learning new exciting things as each day unfolds. This is where her heart lies. Emily has always wanted to live as ethically as possible in this whirl wind world, having been vegetarian for 12 and a half years, veganism was always in the back of her mind. Emily flourished by putting thoughts into action & transitioned into the vegan lifestyle recently this year & hasn’t looked back since. Favourite ingredients: Cacao, garlic oh and cashews! 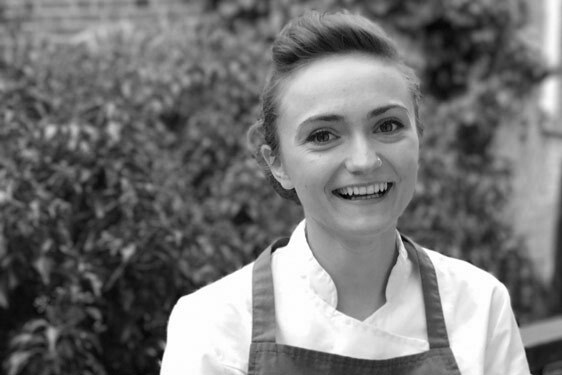 Megan joined OFFBEET in 2017 and brings an abundance of energy and enthusiasm for plant based food and drink. She adores indulgent food and is somewhat the expert when it comes to vegan cheese! We expect to see some of Megan’s cheesy creations on the menu in 2018.